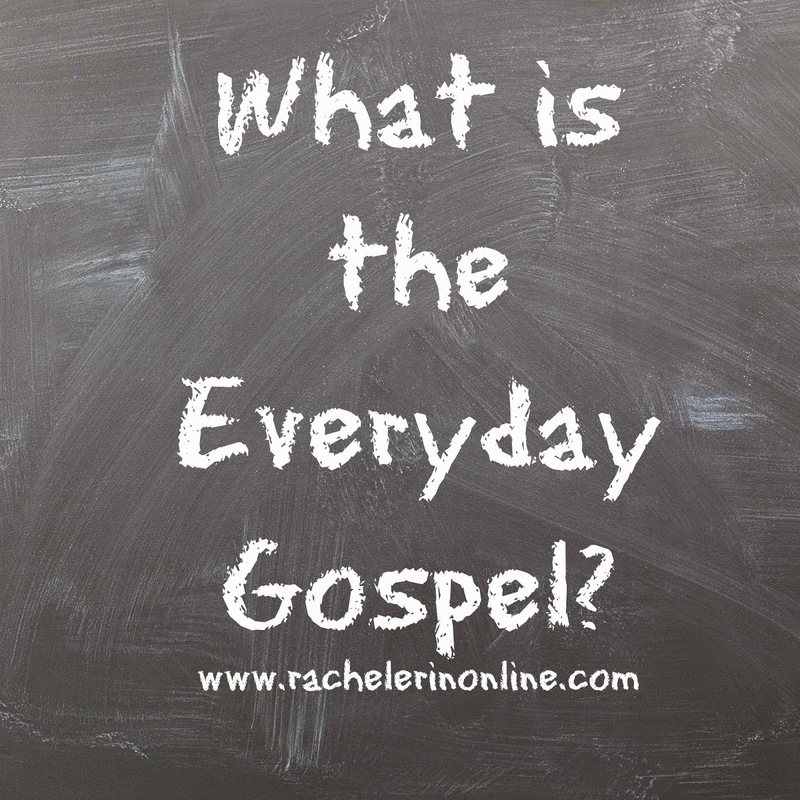 What in the world is the &quot;everyday gospel&quot; anyway? What in the world is the "everyday gospel" anyway? 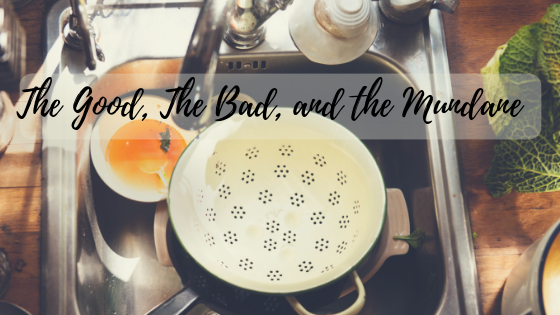 A while back, I changed the tagline of my blog to "learning to live the everyday gospel". 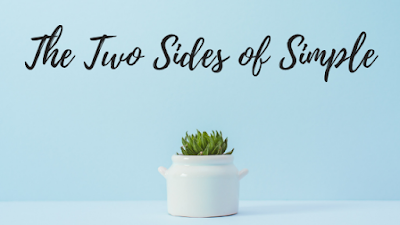 While that phrase makes total sense to me, it hit me the other day that I have never actually shared the change in my perspective that led to that new focus here on my website. Friends, the gospel has turned my life upside down! I have a true joy and desire to dig deeper into the treasure of God's grace and redemptive work in my life! 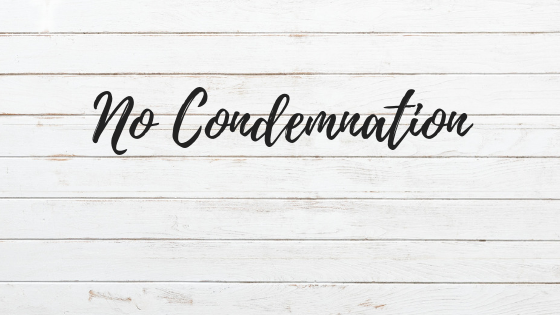 I hope that your eyes are pointed to Christ and what He's done for YOU as you continue to read my little blog! Would you like to share? I'd love to hear how the gospel has transformed your life! Share in the comments below!